Combining a user-friendly approach with a thorough treatment of the language, it equips learners with the essential skills needed to communicate confidently and effectively in Russian in a broad range of situations. 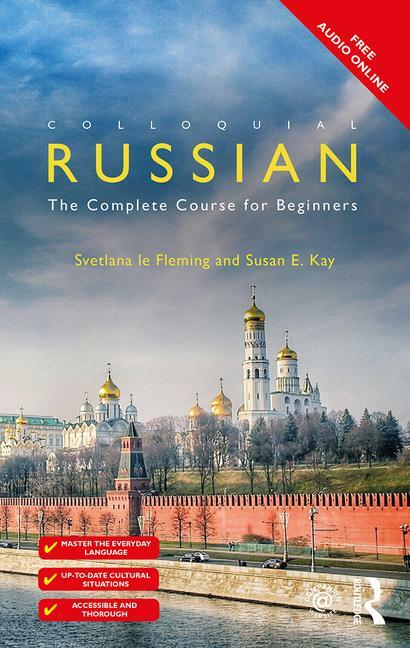 Balanced, comprehensive and rewarding, Colloquial Russian will be an indispensable resource both for independent learners and students taking courses in Russian. 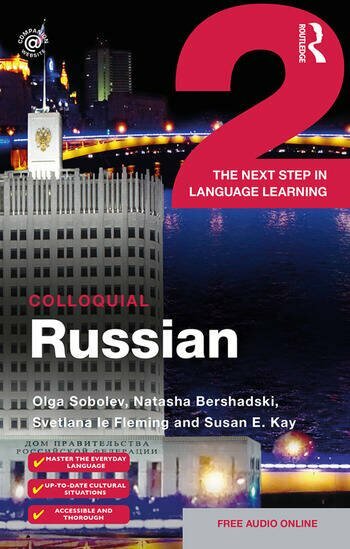 Colloquial Russian 2 is the ideal way to refresh your knowledge of the language and to extend your skills. Structured to give you the opportunity to listen to and read lots of modern, everyday Russian, Colloquial Russian 2 has been developed to work systematically on reinforcing and extending your grasp of Russian grammar and vocabulary. new audio material including authentic and up-to-date video and audio excerpts.